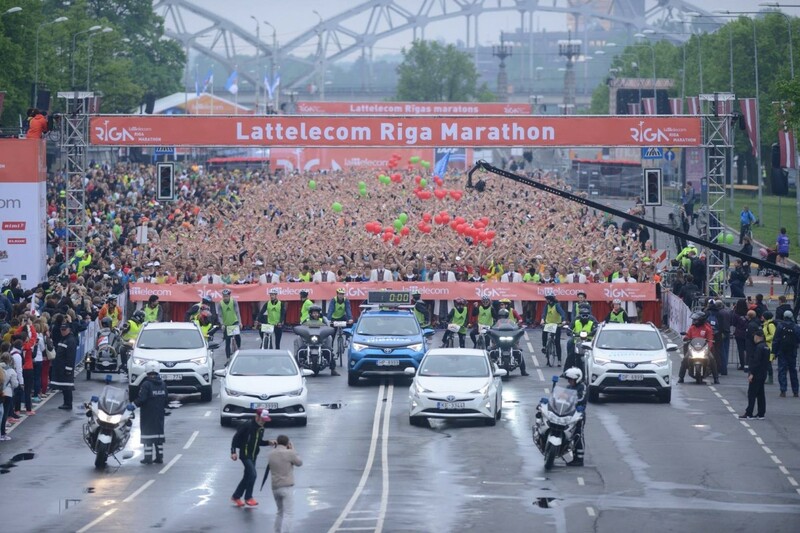 Lattelecom Riga Marathon that takes place May 15 in Riga, Latvia, has gathered 33 590 runners from 65 countries, up from 25K+ registered participants last year. During the marathon, which is held for the 26th time in 2016, a new course record was set by Kenya’s Dominic Kangor who ran an impressive 2:11:45 to win the men’s race. Chilly and refreshing weather has definitely helped athletes compete, as Jeļena Prokopčuka won the half marathon race with a 1:16:06 finish. 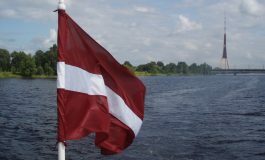 Another highlight of the Marathon is Latvian marathonist’s Anita Kažemāka’s qualification for Rio 2016 Olympics. Anita ran a 2:44:09 marathon while the Olympic standard is 2:45:00. Lattelecom Riga Marathon is held under the prestigious International Association of Athletics Federations (IAAF) Road Race Bronze Label. 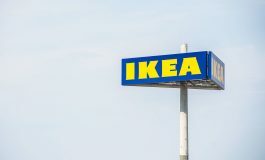 The Marathon is the only race in Northern Europe and one of only 55 races globally to receive this prestigious award.